Located just two miles from the heart of the University of Virginia, Cavalier Crossing offers off-campus student apartments in Charlottesville, VA that have everything you could want in a home. Being close to campus means you get access to the best dining, entertainment, and nightlife options the city has to offer. You also have quick access to I-64, making it easy to head east for a beach day or west for some fun in the great national parks and forests that are nearby. Now let's talk amenities. Cavalier Crossing’s 24-hour gym is a great place to stay active or work off school stress. The basketball and volleyball courts are perfect for that competitive side of you that still thinks you have a shot at being a professional athlete. The pool is super popular, but you can always find a chair and relax when the weather is hot. There are also community BBQs, a rec room with a pool table, and community-wide wifi, so you’ll always be connected. The fully furnished units at Cavalier Crossing are another thing that make it stand out from other student apartments in Charlottesville, VA. Each one also features a balcony, dishwasher, and washer and dryer, as well as AC and high-speed internet. Plus, small pets are welcome– perfect for animal lovers. To see all that awaits you at Cavalier Crossing, check out this photo gallery. 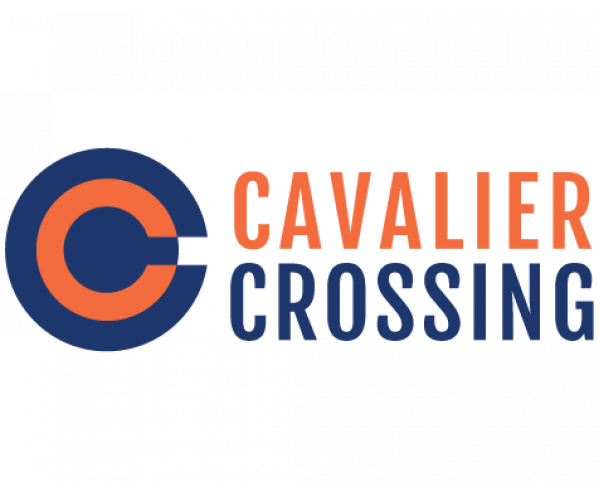 Whether you’re an undergrad, graduate student, or young professional looking for a place near campus, Cavalier Crossing has just what you’re looking for. With so many community events for residents, you’ll get to know your neighbors right away and feel at home in no time. To schedule a tour, contact us. There are plenty of apartments in Charlottesville, VA to choose from, but nothing compares to Cavalier Crossing!